Ever since I stumbled upon Strange Trails, Lord Huron have been one of my favorite acts in music, so I jumped all over their follow-up, Vide Noir. I’ve always loved and been drawn to their blend of folky pop sounds that have always been reminiscent of Bon Iver, if not played a bit more straightforward. On Vide Noir, as implied by the title, they take things in a much more somber, bleak direction than before but not necessarily from a personal standpoint, but from the nature of their pulpy, anti-hero storytelling that feels like they’re telling tales from the perspective of some Clint Eastwood-type noir character. Even though their sound is more bleak than before, the soundscapes they create still have great pop to them and are highly enjoyable to listen to nonetheless. It’s a great blend of folk, pop, and bursts of psychedelia. It’s a beautiful nighttime blend that’s at times cinematic in nature – with the best way of describing it is as psychedelic sci-fi folk western. They may not be as commercially or critically recognized as say a Bon Iver, but they’re quietly putting together an impressive discography and Vide Noir is further evidence that they’re one of the most interesting acts in folk. 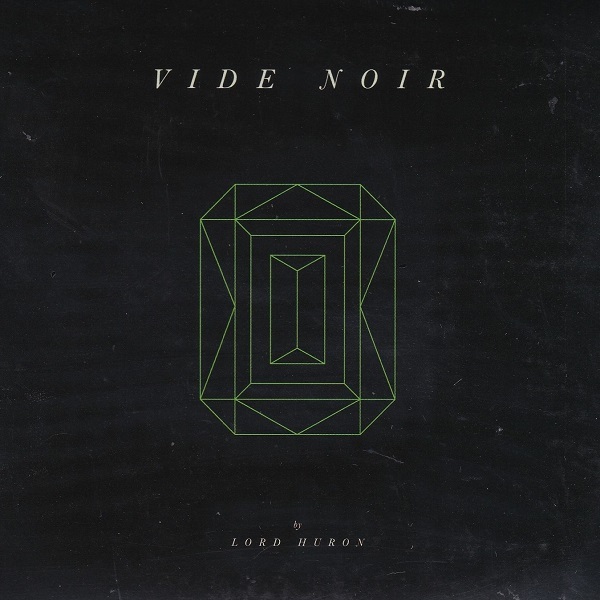 Have you heard Vide Noir? What’d you think about it? Do you think Lord Huron are criminally underappreciated in music? Let me know in the comments below and be sure to leave your own ratings and reactions for the album. Lord Huron's latest is a beautiful nighttime blend that's at times cinematic in nature - with the best way of describing it is as psychedelic sci-fi folk western. They may not be as commercially or critically recognized as say a Bon Iver, but they're quietly putting together an impressive discography and Vide Noir is further evidence that they're one of the most interesting acts in folk.